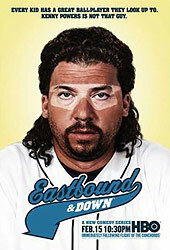 Wayne, there‘s some Kenny Powers cookies in there... you might like that. 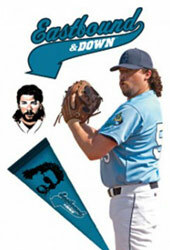 It was only a matter of time before a Kenny Powers Fathead became available! 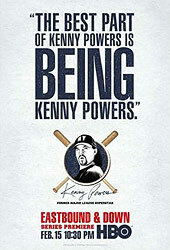 Kenny is on the mound ready to throw a heater, and stands 6'5" tall. 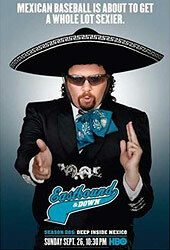 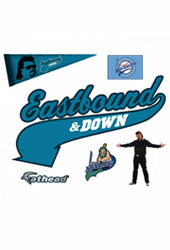 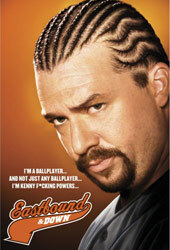 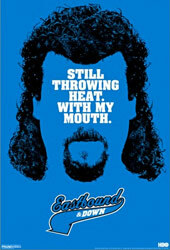 The Eastbound & Down baseball font logo wall graphic is 4'3"W x 2'7"H.
Eastbound and Down posters used to advertise for season 2, or famous Oakley Blades sunburn picture from season 1. 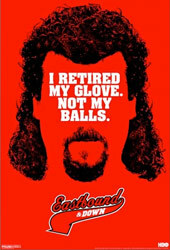 Poster sizes are 11 x 17 inches (28cm x 44cm). 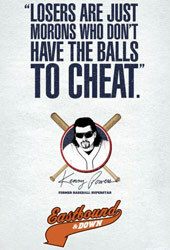 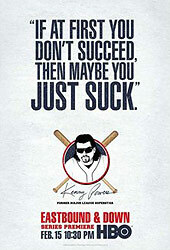 None of these Kenny Powers quotes have been used on the show, but they are still classic “Powerisms”, nonetheless. 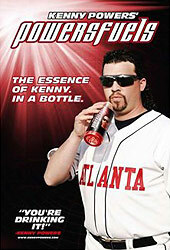 Also get one of his million dollar endorsement deals from season 1 - Powers Chew, and Powers Fuel energy drinks. 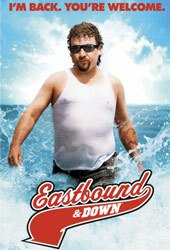 Poster sizes are 11 x 17 inches (28cm x 44cm). 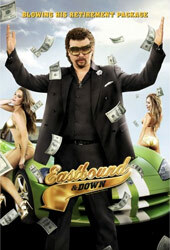 features 5 quotes from the show.